Enter your email address to follow Leading Aviation, Inc. and receive notifications of new posts by email. 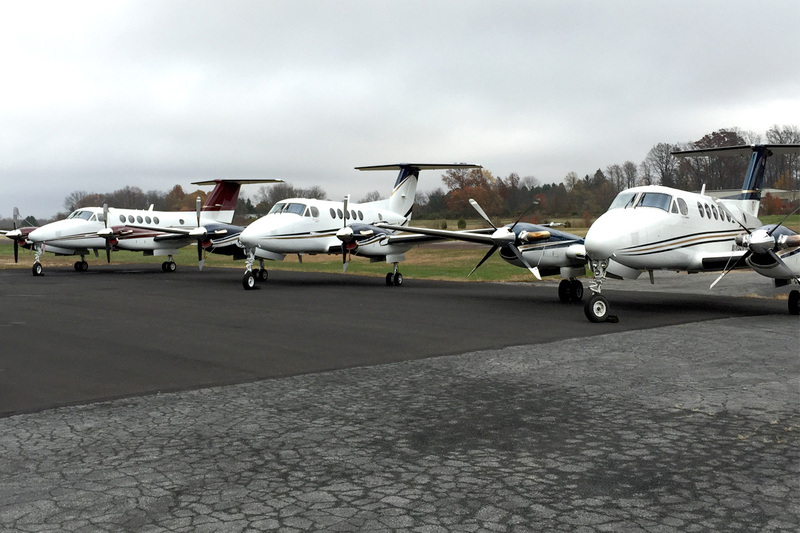 Leading Edge Aviation offers charter flights in Pennsylvania, New Jersey, Delaware, Connecticut, Massachusetts, Maine and other major destinations. Copyright © 2019 · All Rights Reserved · Leading Edge Aviation, Inc.